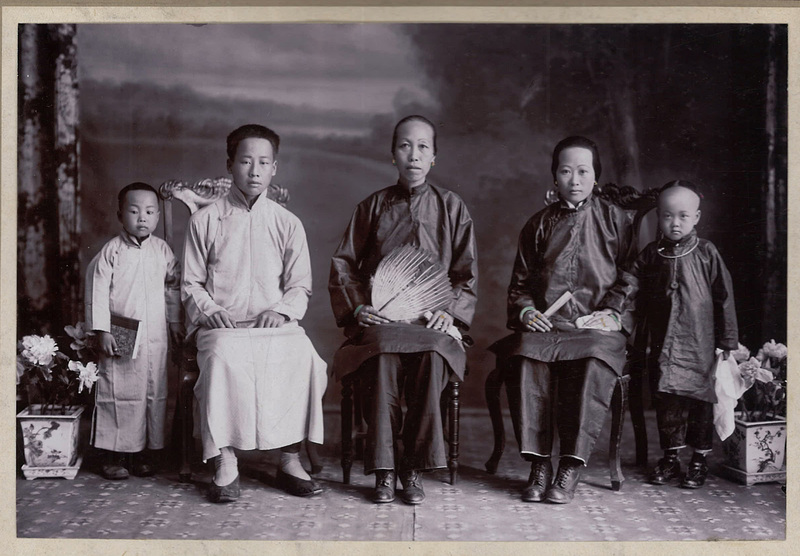 “Hong Sun Jew Family Portrait,” ca. 1919, Chinese Exclusion Act case files, RG 85, National Archives-Seattle, Hong Sun Jew case file, Seattle, Box 239, 4775/8-1. Hong Sun Jew (also spelled Hong Thling Jeow), whose marriage name was Hong Ming Keung, was born in San Francisco, California, on 8 August 1880. In 1919 Hong applied for his third trip to China. 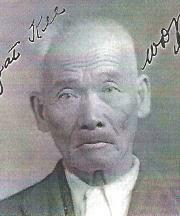 He had two sons, Hong Sen, age 15; and Hong Lai, age 7; and one daughter, Gin Sue, age 6. None of the children or his wife had been to the United States. 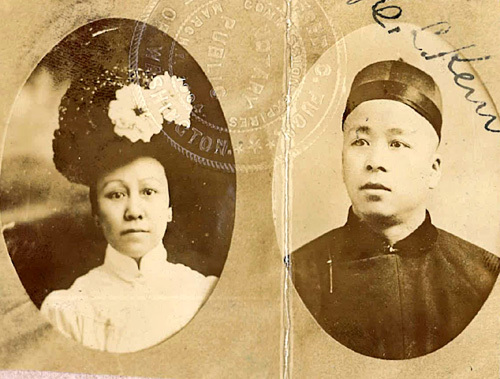 Hong’s file contained the family portrait and his U.S. 1919 passport #4596C which allowed him to travel to China to visit family with a stop in Japan in route. He listed his occupation as cook in Pocatello, Idaho. Immigration in Seattle used his 1913 San Francisco file No. 12667/3-7 to support his claim to U.S. citizenship. 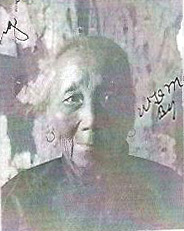 In 1924 Hong applied to make another trip to China. He used his 1913 San Francisco certificate of identity as proof of citizenship and Immigration approved his application also. 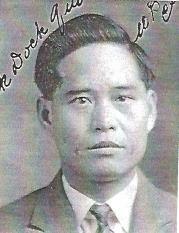 A 1940 letter in the file states that Hong Sun Jew died in Pocatello, Idaho on 1 August 1939 and his death certificate is in his brother’s Seattle file, Hong Hong You, 7030/13268.